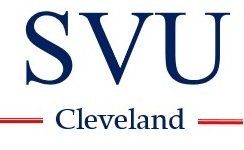 SVU Cleveland assisted with visit by Prague’s Bishop Malý to Cleveland. 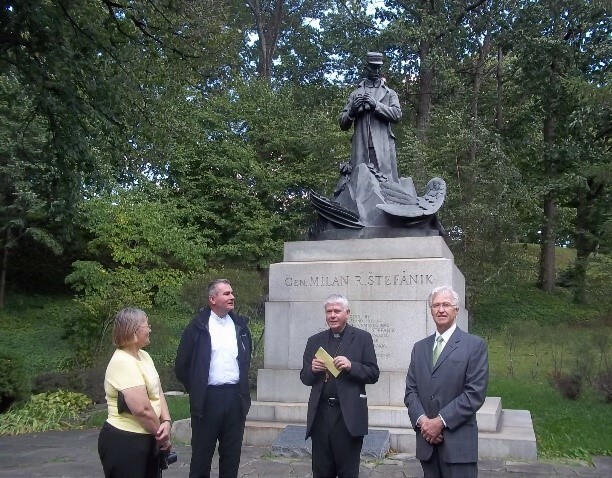 A Czech language service was held by the Bishop in Czech language at Our Lady of Lourdes church. A reception was held immediately afterward at BNH with about 60 in attendance – thanks goes to all who helped serve and made the hall available. Thanks to our benefactors who underwrote the luncheon, and of course to Sokol Greater Cleveland which spearheaded the event. SVU’s Dr. Stanislav Bohonek of Westlake took the lead on organizing the visit, special thanks to him. It shows that any SVU member, not just the officers, can present an event or a program! Please feel free to propose an activity.